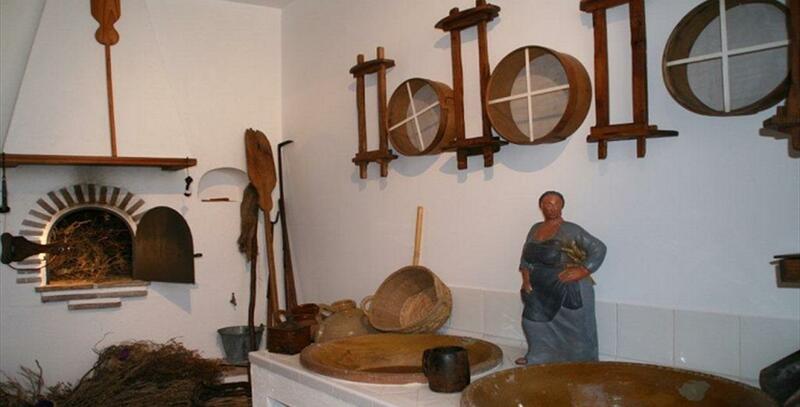 It is the only museum of these characteristics existing in Spain. 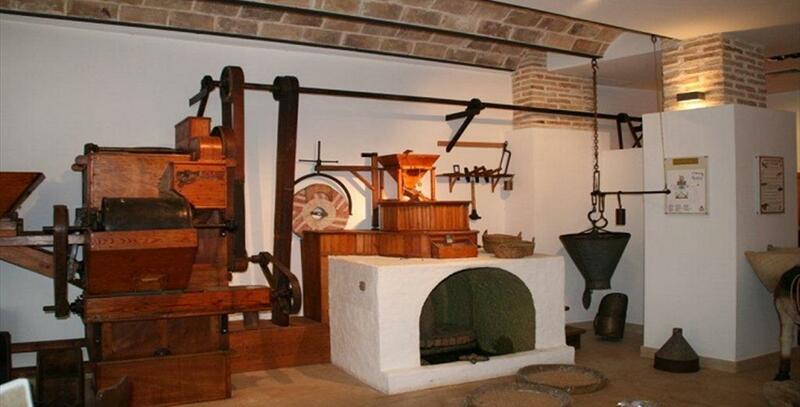 It was inaugurated in 2007 in Alhaurín el Grande as the first "Museo del Pan de España" (Bread Museum). The García family, lifelong bakers and owners of the company "El Colmenero de Alhaurín", built it to pay homage to this traditional profession as a symbol of the union between civilisations and religions. 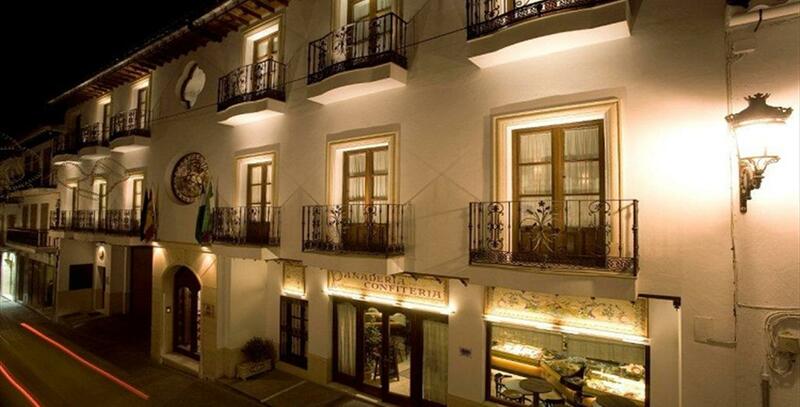 It is located in the town's old quarter, at number 17 in "Calle Cruz". 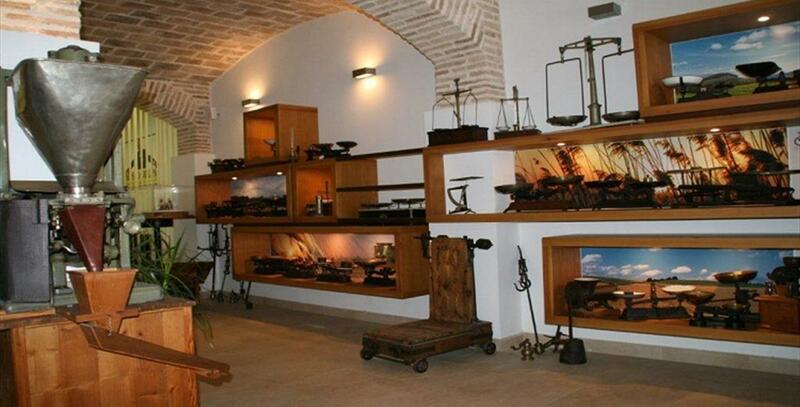 The museum has two floors, more than 200 square metres exhibition, a room for 30 people, a cafe, and a shop. It also has four workrooms, with 2,500 square metres altogether, dedicated to the world of bakery, cake baking, and derivatives.